If you live in Idaho and you’re trying to adopt a Persian kitten or cat, your best choice is to go to a Persian cat breeder. These are people who specialize in the breed and really understand their personality traits and how to care for them. 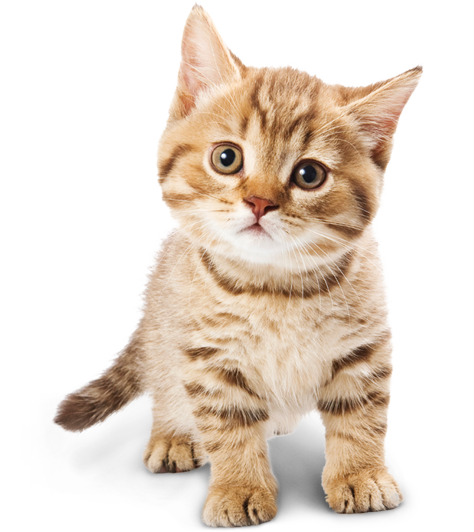 Finding a Persian cat breeder in Idaho can be difficult, but we’ve done all of the hard work for you. We’ve spent hours researching to find all of the different Persian cat breeders in Idaho and you can find our full list below. How They Describe Themselves: We are Ron and Julie Jackson and are owned and loved by the cats of Abundanza, we have relocated to Idaho a few years ago from Ca, so a bit far from our stompin grounds. Although we love it here Im not making it to the shows, as they are few and far between for me to get to. How They Describe Themselves: Exotics and Persians in Idaho. Kittens on their way. I like to be surrounded by the extraordinary. My thought is if you are going to own a cat, why not something special, even Exotic. Persians and Exotic Shorthairs are all the above. Beautiful, Charming, Endearing. I am a stickler for socialization, kittens are most social when played with, exposed to kids, dogs, and all kinds of commotion. Not finding what you want with the Persian cat breeders in Idaho? Sometimes this happens as most small catteries only have one or two litters per year. If you’re looking to adopt a Persian kitten or adopt a Persian cat, you have two choices.